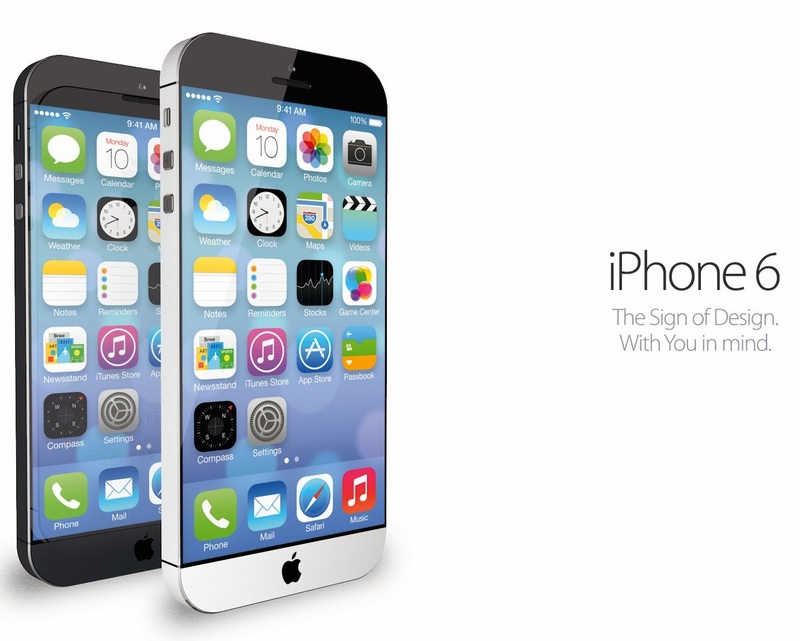 The rumor mill is already churning out reports about Apple's next smartphone, likely called the iPhone 6. We're collecting every rumor, whether wacky or plausible, that CNET has reported about the iPhone 6 here, so you can stay on top of the latest reports on its release date, specs, and special features. Let us know in the comments below what you're hoping to see from Apple's next iPhone.